Are you looking to learn more about your automatic garage door and its working components? Our experts have created this blog for you to impart their advice, it's filled with useful information. Scroll down to read more and feel free to contact us if you have a question that isn't answered here. 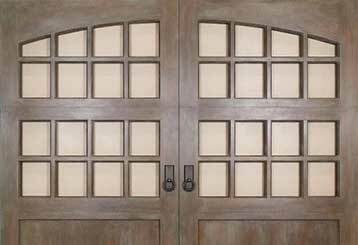 Garage doors are no longer a luxury but a common feature in most American homes. Click here to learn the questions that tend to come up time again regarding these clever systems. 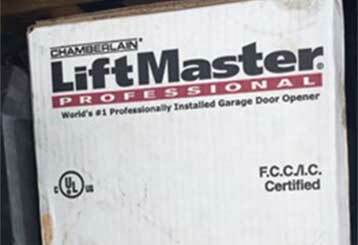 Is it time to upgrade your garage door opener to a new model? Our experts consider noise, safety and other added benefits of newer releases. Click here to read more.